I love getting new stationary, do you? That's a pretty geeky thing to say, but I love it when I get a new pack of pretty Post-it notes, a brand new pen or even a USB memory stick. Maybe it's the line of work I'm in, but hey, I'm not ashamed. 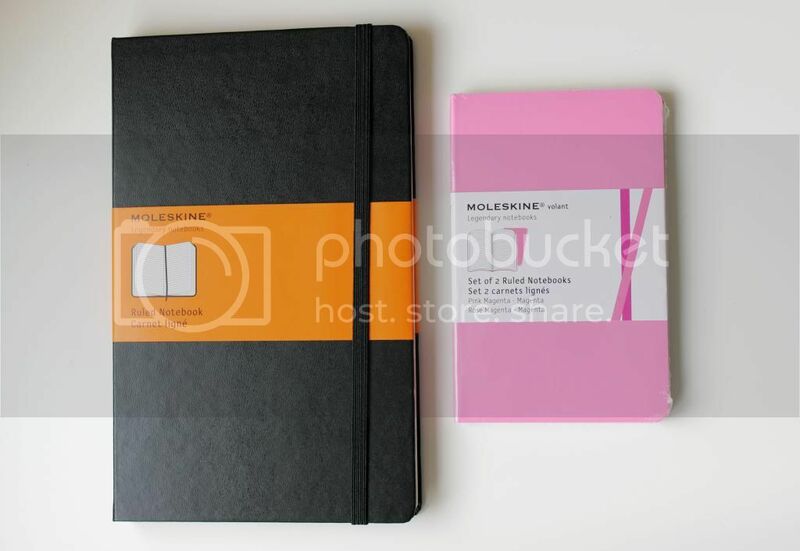 One thing I've been meaning to get for AGES (and by ages, I mean a few years now) is a Moleskine notebook. There's something about those notebooks that scream professional, smart and sophisticated. Weird I know, how can a notebook be sophisticated? Don't get me wrong, I bloody love cute and decorated stationary, but you can't beat Moleskine. The pale pinks ones are pretty damn cute though, but either of these will be so useful for me to keep in my handbag for any emergencies! 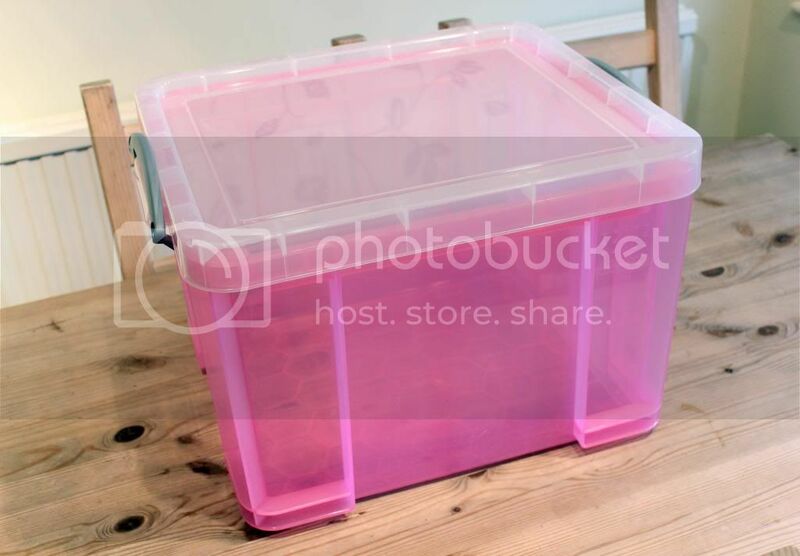 I also picked two of these pink storage boxes. They're 2 for £20 at the moment and available in other colours, and I thought these would come in handy for when I move out in a few month's time. I was going to use one to store products that I need to review, but the boxes are so deep, it'll be a bit of a waste! They will definitely come in useful when packing, but I also won't be afraid to show them off either due to the pretty colour. 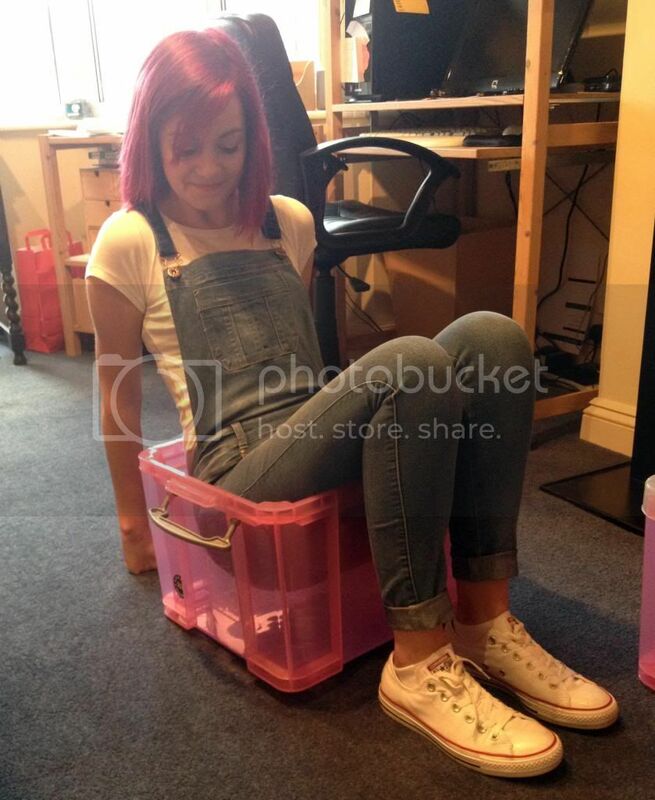 Since I'm going to end up packing homeware items that are pretty heavy, I decided to see just how much this box can take... Breaking Bad style.